It’s actually a little more than that as the shipping isn’t free. Don’t be silly! You can buy a bottle of Old Spice for under a tenner! Never heard of Rasasi Hawas, will look into it! My top 3 at the moment: 1. Jean Paul Gaultier Ultra Male. 2. Viktor and Rolf Spicebomb. 3. Gucci Guilty pour home Also looking forward to seeing the performance of Invictus Aqua- has my eye on it for a while now. Like you say.....you can't buy 2016 and almost impossible to find, if you do you can expect to pay way over £100 for it. Doesn't perform as well as 2016 but does smell better IMO as the notes are better quality. 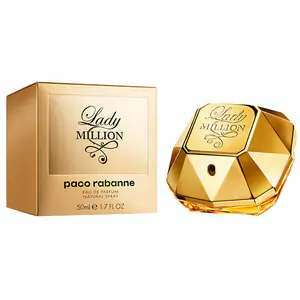 Great price for a mass appealing fragrance, you will get compliments from the ladies. If you are looking for a similar scent with beastly performance you need to try Rasasi Hawas, similar but with a more mature vibe for around £60. Very good find OP, heat added!!!! 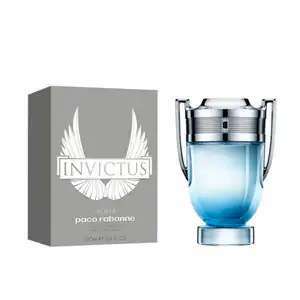 The original Paco Rabanne invictus aqua (2016) is the one you want, sadly it's been discontinued. In my opinion this 2018 variant doesn't quite cut the mustard when it comes to performance compared to the previous version. 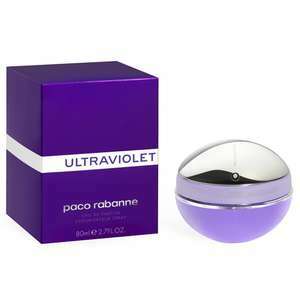 50ml edp with and additional 10ml travel size bottle. Free C&C I personally ordered 2 and received 700 advantage points. Lol. When you see the word 'Authentic'. This link doesn't work. Any suggestions? Pretty good, certainly better than the 50ml "deals" people have been posting. 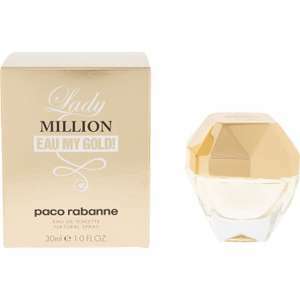 I've picked up a few 100ml around the £35 mark though so that's my personal target. Not voted. i would leave buying off ebay for stuff like perfumes too many copies on there, i have been duped twice and only got a percentage of the money back. The wife was only saying last night what can we do with the cat's ashes !! Add two of the 100ml and deodorant gift sets from The Perfume Shop and you’ll get two 100ml eau de toilette and two deodorant sprays for £72. Offer ends Monday morning. Do they give you the gift card when you collect the item? A new generation of man? Remind me of 14 yr old me down the park after school. Im 33. Ohhh missed again does anyone know if theres any left in stores?? Just realised it was really late December !! Still brand new boxed with receipt though, you think they’d give me the difference if I phoned up ? Pure XS Night has just came out. It's lovely stuff, EDP as well. Very expensive tho. £74 for 100ml, getting into the territory of chanel pricing. It’s very overpowering... smells a bit like Theirry Mugler A*Men the chocolate smelling one! I like it when someone sees a better deal, and actually gives you the code and where to get it from! Thanks!